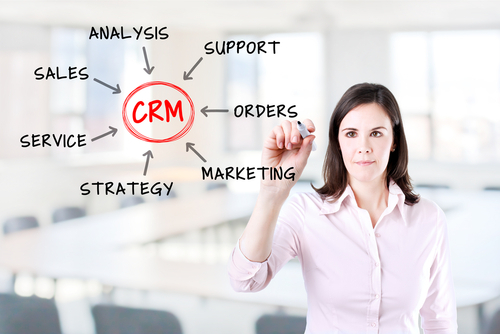 This entry was posted in CRMs and tagged Act!, Advantage, Customer Relationship Managers (CRMs), Goldmine, Homegrown databases, Microsoft Access, Salesforce.com, SalesLogix, TeleMagic by DononSelling. Bookmark the permalink. No problem. I’m glad you like my content. I’m trying to post twice a month. Take care, Don.